At the heart of the British psyche is a need for socialisation. Of course this is true with all primates, however in Britain we all seem to gather en masse at pubs, clubs, events. But with the current pub closure statistics at 29 a week, what is happening to this age old need to sit in a damp room full of expensive beer and pool tables that we love so much. I wanted to take a quick look at this recent change in people’s habits and find out why it would seem that Brits are deciding to stay at home rather than drinking and socialising out and about at social venues. In my opinion, the major factor that’s contributing to the rise of ‘At Home’ socialising is the fact that it’s so much cheaper to do so. Pubs in expensive areas of the country like London, Cheltenham, and Bath are so expensive that it makes no sense in these money-tight times. A pint in a pub can cost around £3 – £7 and even upwards of £10 in some areas of London, whereas you can buy 20 cans of beer or cider for less than £20, and so it’s no wonder people are leaving the pubs and staying at home. Another issue that cuts into people’s wallets is the implementation of stricter drink driving laws (which I obviously a good thing). People a few decades ago would have drank themselves silly and still driven home, whereas now you will need to order a taxi or get the bus and people are too lazy and financially tight to be bothered with that when they can get drunk in their lounge and fall asleep wherever they fall down. There are many hundreds of nice pubs and clubs in this world, however there are many grotty ones. No matter how nice an establishment is, at the end of the day it will be filled with drunken people who are not fun to be around. Homes on the other hand have been getting nicer. Homes are usually clean, with comfortable seating, got great sound systems and ample entertainment, and so, would you rather be comfortable having a couple of glasses of wine in your pyjamas or having to get dressed up to go to a place with sticky floors, drunk people, and Bon Jovi playing on a loop. This is one of the major arguments for pubs and clubs: events. Pubs in particular need to be thinking of new ways to attract customers, because just opening your doors at 11 am and closing them at 11 pm definitely doesn’t work anymore. Quiz nights, bingo nights, and live music are the best ways to attract customers and once you’ve got them in the building you need to ensure they want to come back again and again, spending money on more expensive alcohol and taking the time to get dressed up. 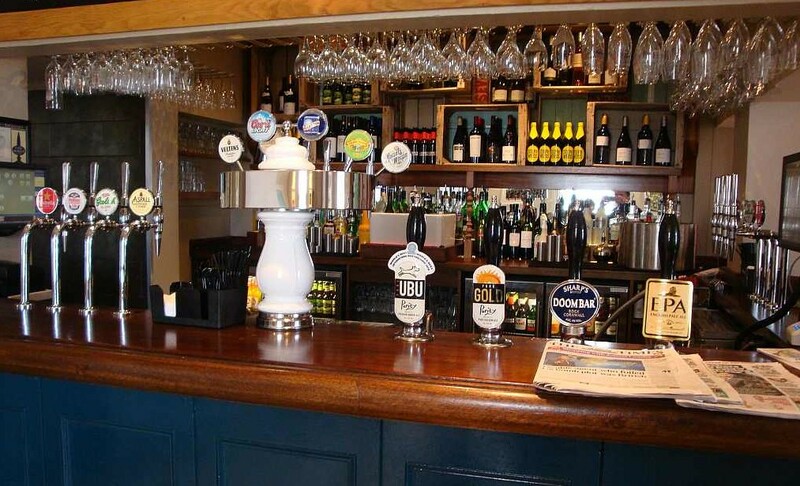 The trick is to make the pubs homely and comforting … and clean. Yes, you can watch live music (but then it’s not really live is it) and quiz shows on the telly and play bingo online, which is all fine on their own, but they aren’t a match for coming together with your local community and enjoying them together and that is what the pub culture in this country is (and has always) been about: people coming together to be a member of something bigger than themselves. Pubs are the perfect focal point for local communities and so I really hope that these pub closures only affect the ones that don’t try hard enough, because the pub culture in this country is something to be treasured even if it’s overpriced and involves getting out of your pyjamas. How Green Tea Differs from Black Tea?